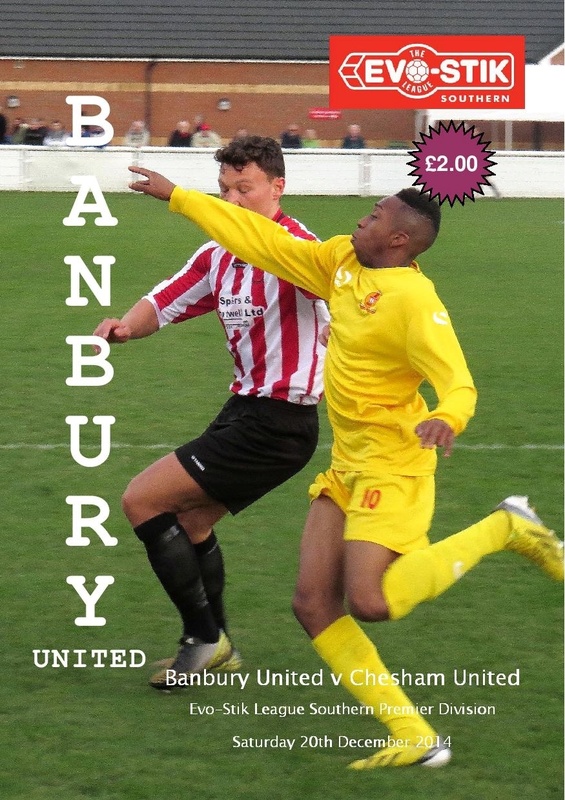 Banbury United produce a matchday programme for all first team home games. Except for a few more "minor" matches, the programme is currently a 44 page edition each game. This is an excellent opportunity for local businesses to promote their products or services and at the same time support the local Southern League football club. It is estimated that in excess of 3,000 copies are sold during the course of a season. A sample copy of the club's matchday programme has been uploaded in PDF format to the Club Documents Section of this website.